The magazine’s fourth issue of the year focuses on the Russian market. 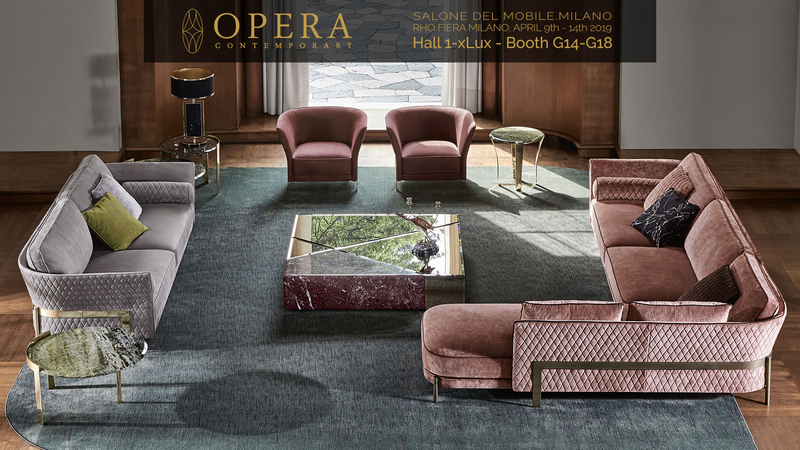 The main event of the Salone del Mobile.Milano Moscow provides an opportunity to look eastward at the developments – in terms of both retail and design – that animate the country, a long-standing reference market for ‘Made in Italy’. 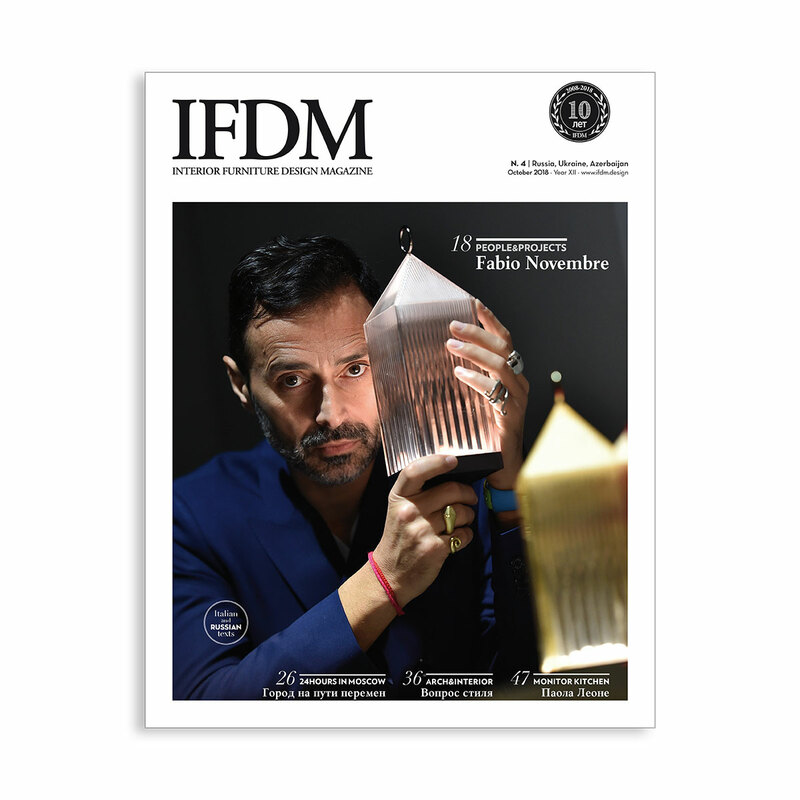 Local design and emerging talents, a connection to Italian companies, and the broad retail network that stretches out across the Eastern European continent: this is just some of the content that dictates the guidelines of the magazine’s October issue (printed in both Russian and Italian) which, on occasion of the exhibition, is provided with an exceptional showcase in Moscow‘s luxury hotels as well.